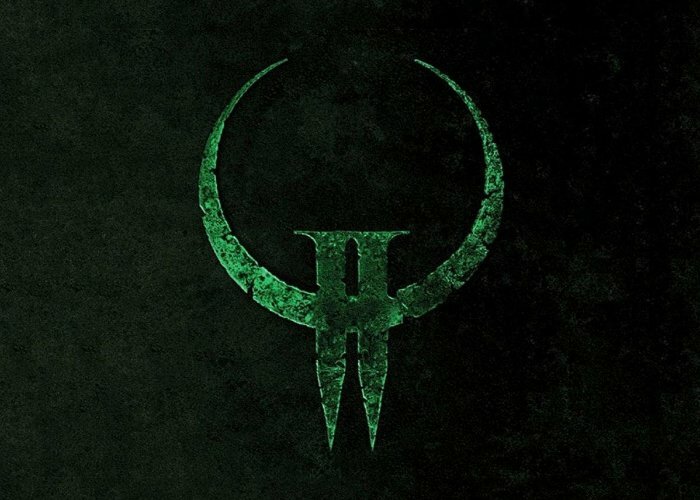 Quake 2 originally launched way back in 1997 and offers a first person shooter created by iD Software. The team over at Digital foundry have now created a video analysing the NVIDIA RTX technology which has now been applied to the Quake 2 game which is freely available to download via the GitHub website. Check out the analysis below to see real-time GPU path tracing and ray tracing in effect in this retro game to see how well it performs and how the new NVIDIA RTX technologies capable of adding to the games lighting and rendering.